On Nov. 29, 1932, a miracle happened. 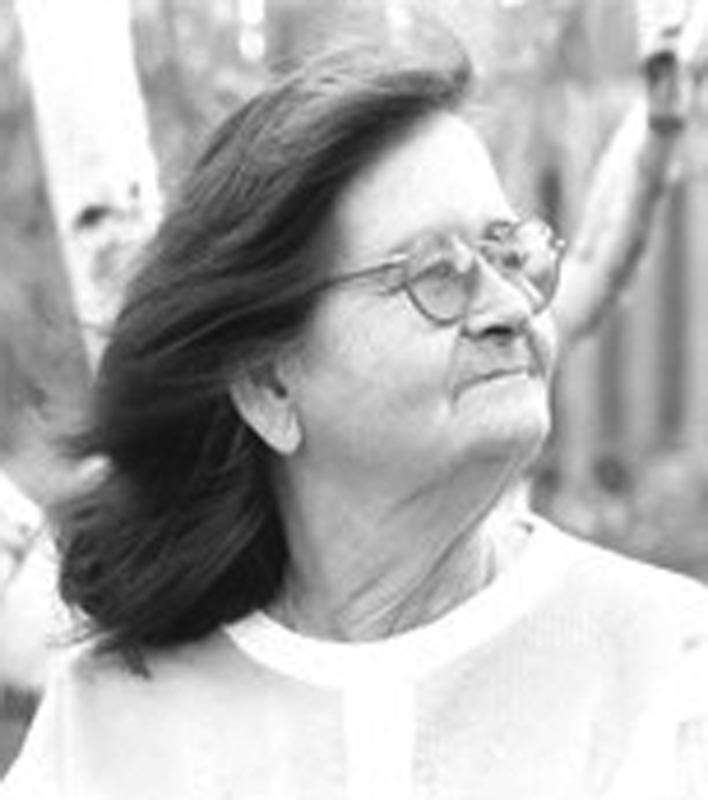 Glenna Jewell Blanton was born in Oklahoma City, Oklahoma. She is now known as Glenna “Nina” Meeks. She started her beautiful journey of memory making. She grew up not with a privileged life but love was in abundance to share. As a young adult she traveled across the United States with her sister, Bobby. She started her large family of seven children and took pride in teaching them how to be good, loving, responsible people. She grew with her children. As her children grew older she returned to school at Feather River College and received her Associate of Arts degree in 1984, the day after her oldest son graduated high school. Her children and grandchildren are very proud of her. She enjoyed camping, gold mining, gardening, fishing, gardening, crafts and anything outdoors. As an elderly woman she lived and took care of her older sister Bobby, in Quincy. She loved her family, church and Plumas County. She will always be remembered as Nina, Grandma, GG and mom by many. She will be missed by all the people she touched with her loving heart and hands. She was the matriarch to her family; she was loved by all of Quincy. Glenna Meeks was called by God on June 24, 2018, at the age of 85. She is survived by seven children, 18 grandchildren and 21 great-grandchildren. She is in a better place and home is where your heart is; she is home. Thomas Moreno passed away on June 28, 2018, at Tri-City Medical Center in Oceanside. Thomas Moreno was born on April 28, 1950, in Vallejo, to John and Jane “Agnes” Moreno. He graduated from Napa High School where he began a career as the top shoe salesman at Kinney shoe store in Milpitas. Soon after, he left the shoe business to head cross-country to Ohio with his best friend, Doug Hansken. Later he joined the U.S. Air Force, where he was stationed in Turkey and Japan. When he returned from service, Thomas began a career as a boilermaker at the Mare Island Naval Shipyard for 17 years, before being transferred to the Puget Sound Naval Shipyard in Bremerton, Washington, for another 8 years. Thomas was a member of the Free and Accepted Masons and was later installed as Worshipful Master of the Warren G. Harding Lodge No. 260 in 1998. After the death of his wife and soul mate, Cynthia Moreno, he worked as a courier at Kitsap Bank before retiring to his beloved Lassen Mountain in Chester. Thomas was an avid abalone diver, golfer, and cribbage player, but he placed no higher priority in life than the welfare and happiness of his family and he cherished his roles as dad, granddad and great-granddad more than anything. Thomas “Papa” loved life and with his signature laugh and heartfelt smile, he brought a joy to all those around him. He is survived by his three daughters, Angela Moreno McKenzie, Celena Saldivar and Kathy Williams; three sons-in-law, Dwain, James and Chris; his son, Johnny Moreno; daughter-in-law, Jessa; grandchildren, Drew, Devin, Caleb, Antonio, Cory, Anjelyka, Kamala, Paloma, Jacob, Angelo; and great-granddaughter, Lila; sister, Betty May; and brother-in-law, Curtis; and brother, William Moreno; and sister-in-law Cindy. There will be a celebration of his life on Sunday, July 29, at 1 p.m. at the Springbrook Masonic Temple located at 101 Temple Way, Vallejo, CA 94591. 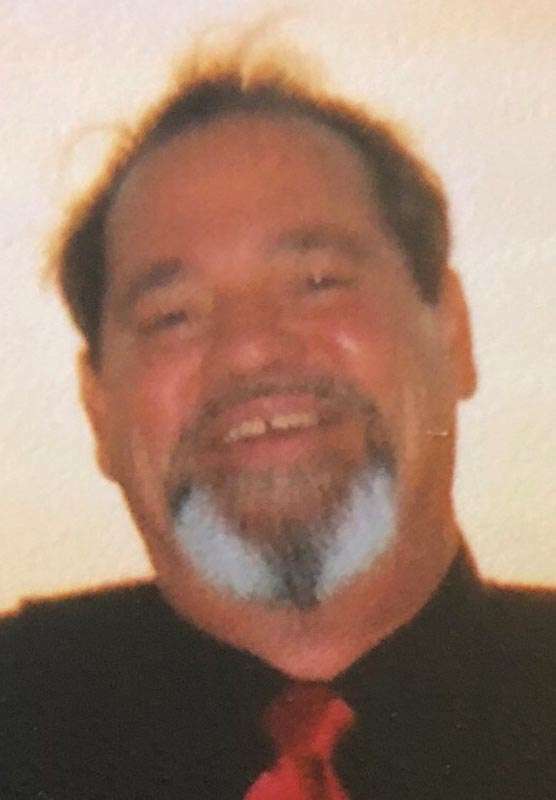 On Thursday, July 5, 2018, Portola native Michael G. Nally, loving husband, father and grandfather, passed away at the age of 70 surrounded by his family. Mike was born May 30, 1948, in Portola, to Thomas (Red) Nally and Lora Martin (Humphrey). He graduated from Portola High School in 1966. He attended Yuba College before enlisting in the army in 1967. Following one tour in Vietnam, from 1968-69, he was honorably discharged from active reserves in 1973. 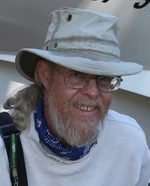 After serving his country in Vietnam, Mike went to work for the Western Pacific Railroad until his retirement from the Union Pacific Railroad in 2008. On March 6, 1971, he married Dee Ann Nally (Morton) in Salt Lake City, Utah. They went on to have a son, Christopher Michael and a daughter, Toni Marie. Mike was preceded in death by his father, Red; stepmother, Jeane; and his brother, Bob. He is survived by his mother, Lora; his wife of 47 years, Dee Ann; his children, Christopher and Toni along with their spouses Trina and Anthony; six grandchildren, Ashley, Katie, Rilee, Michael, Jack and Thomas; and his other brothers, sister, cousins, aunt and many other close friends. There will be no public service. A private family gathering will occur at a later date. The family would like to thank everyone for all the love, prayers, calls, texts and support during this time. Peter Bennett Niebauer was born and raised in San Francisco, to John Joseph Niebauer and Jean Mackay Niebauer on May 28, 1951, and passed away on June 22, 2018. Pete left the big city life to live his dream in the majestic Sierra Nevada Mountains. He was a true lover of fly-fishing and photography. Pete was happiest when he was out on his Boston Whaler at one of his favorite spots, Lake Davis. With his best fishing buddy, Woody, at his side, he would patiently wait for that big fish to rise to one of his expertly tied flies. He loved nature and found pleasure in photographing all its beauty. He loved spending time at his cabin and spending time in his garden. When he wasn’t off stalking the big one he enjoyed making his place look great. On a cold winter night nothing was better to Pete than seeing Woody curled up in front of a nice warm fire. Pete was a long-suffering 49er’s and SF Giants fan and he reveled in their Super Bowl and World Series victories. 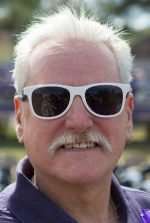 Pete lost his courageous one-year battle with cancer on Friday, June 22, 2018. He is survived by his twin brother, Doug, and older brother and sister, Skip and Pat (Hendrickson) and extended family. Pete will be sorely missed by family, friends and all his fishing buddies. In lieu of flowers, memorials may be made to High Sierra Rescue, P.O. Box 548 Portola, CA 96122.